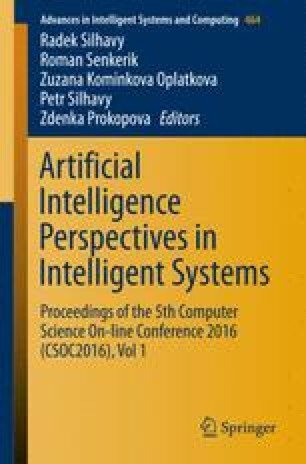 In this paper, we study a classical problem in combinatorics and computer science, Set Covering Problem. It is one of Karp’s 21 NP-complete problems, using a new and original metaheuristic, Cat Swarm Optimization. This algorithm imitates the domestic cat through two states: seeking and tracing mode. The OR-Library of Beasley instances were used for the benchmark with additional fitness function, thus the problem was transformed from Mono-objective to Bi-objective. The Cat Swarm Optimization finds a set solution non-dominated based on Pareto concepts, and an external file for storing them. The results are promising for further continue in future work optimizing this problem.